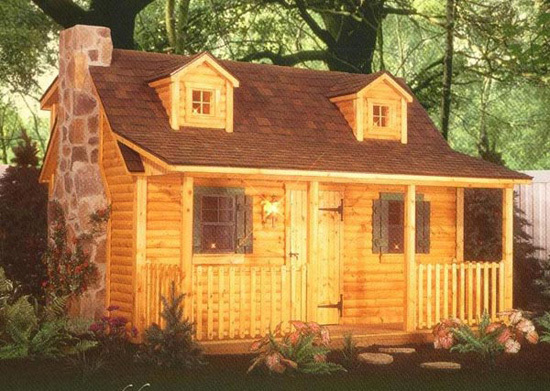 Playhouses, Horse Barns, Cabins and more are also available! 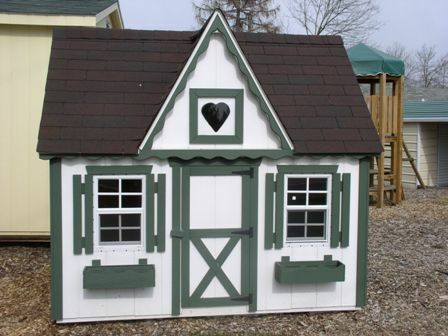 The Barnyard has a wide variety of Victorian children’s playhouses available at 2 convenient locations in Cockeysville MD & Gettysburg PA with delivery available throughout Baltimore City MD, Baltimore County, Harford County, Frederick County, Carroll County, Howard County, Anne Arundel County Maryland, York County PA and Adams County Pennsylvania. 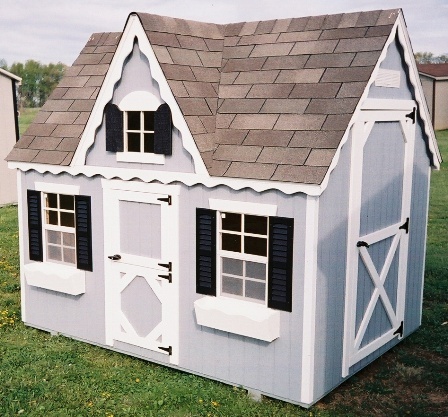 Victorian playhouses are available with a variety of options including heart window, coach lamps, windows, shutters, flowerboxes, vinyl siding, deck and great colors.